Lincoln Longwool Sheep are the oldest known British longwool and is believed to be ancestral to all the other British longwool breeds. It is recorded as already existing in an established form by 1749, in the marshy fenlands of Lincoln County. It was the greatest rival of the Leicester, although, as they evolved in neighboring counties there is little doubt of their close relationship. Certainly there was considerable interbreeding of these two rather similar sheep. They are the principal breed to be used with the Merino to develop the Corriedale. 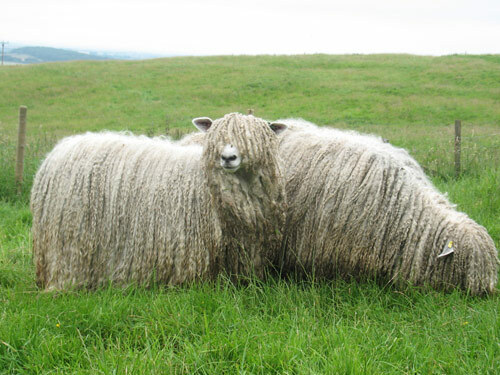 The Lincoln Longwool was eventually replaced by the Romney in New Zealand and today it is reduced to a few thousand animals mainly used for crossing to produce the Halfbred.